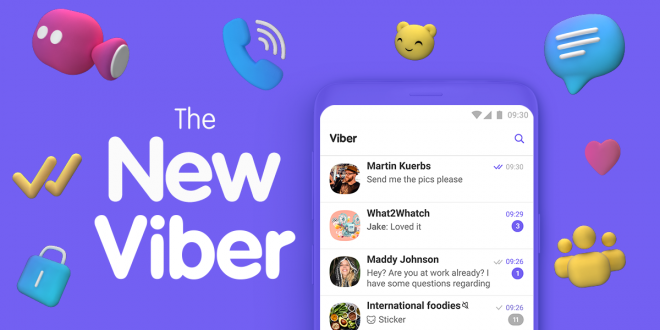 Instant messaging service Viber has announced overnight a new update which will bring a new User Interface, along with group calls and hidden numbers within communities (aka groups). 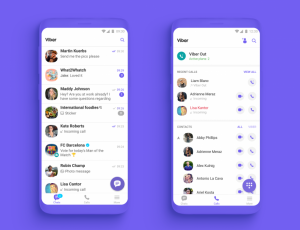 The two standout new features, hidden number chats and group calls, are two things users have been calling for a long time now. 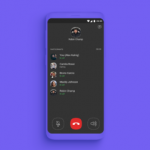 With group calls, you can have a maximum of 5 people in the call at anyone time. It’s simple to start a group call – just simply add either one or 4 more individuals or launch one from within a group chat. 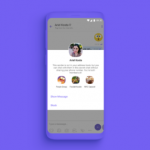 The group chat is limited to audio, but the company has stated that it is working on an update to enable video and audio within this feature in future, but no timeframe was given. The other standout feature, hidden number chats, gives users the ability to talk with each other while keeping their details private. 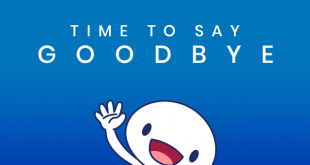 Source: Viber Blog - Viber 10 Update.